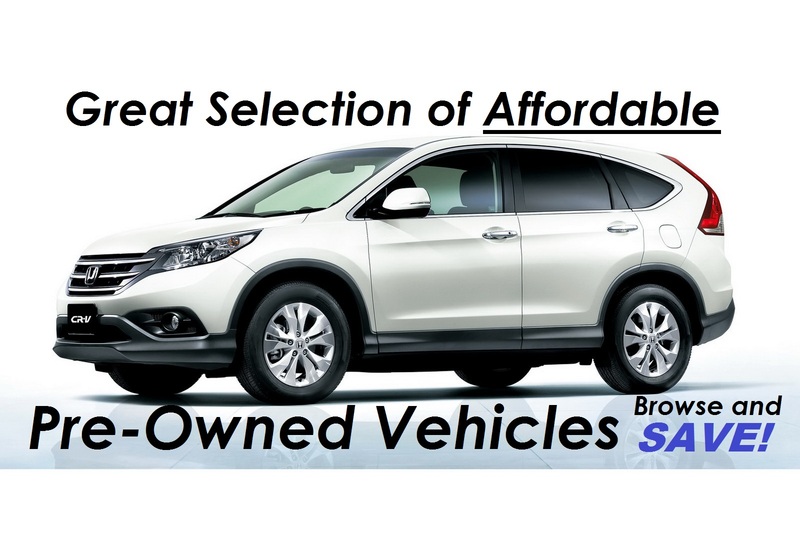 Buying a pre-owned vehicle can be difficult – Warren Auto Brokers takes out the guesswork by offering preowned vehicles that are locally owned and well serviced. We provided a copy of a Carproof Report with every vehicle. My family name is my brand, I’m not a large dealer with several employee’s I’m a local Victorian who grew up on the island loving cars and decided to turn my years of experience in the business into a family business. 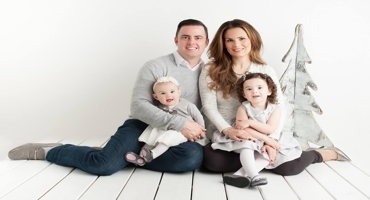 Warren Auto Brokers is owned and operated by Sean Warren. 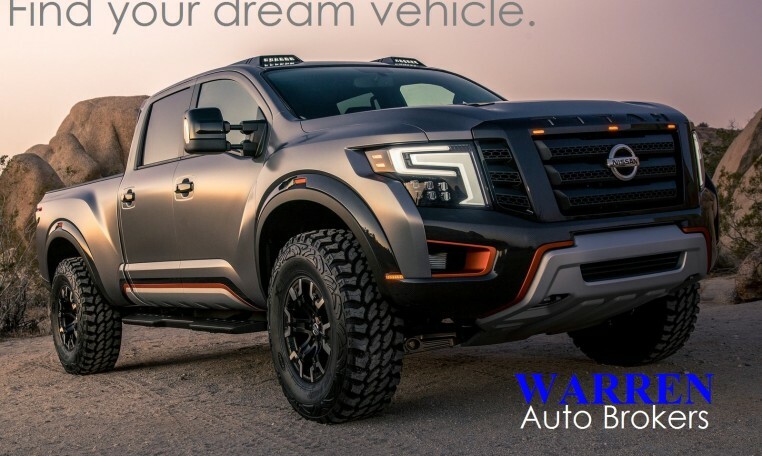 What is Warren Auto Brokers all about? I carry an inventory of used vehicles. (cars, trucks, SUVs!) What kind of used vehicle are you looking for? New car buying service. Once you have chosen what type of new vehicle you would like, you contact me and I negotiate the lowest possible price for you. You Save!. YES I will take your old car on trade!. I am looking forward to helping you with your next vehicle purchase!!. 2008 Mercedes Benz E350 4matic Wagon! Low Kms! Nav, Bluetooth, AWD, Super Rare! 2011 BMW 328xi Wagon! Low Kms! Nav, Bluetooth, AWD, Super Rare!